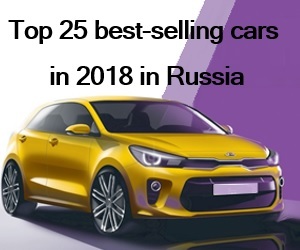 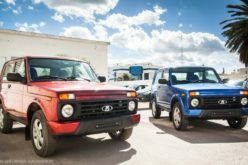 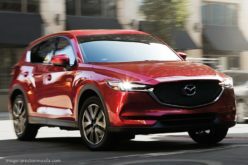 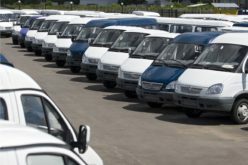 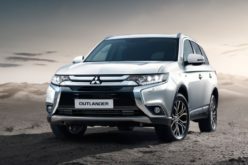 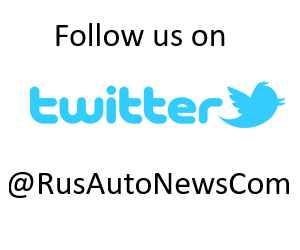 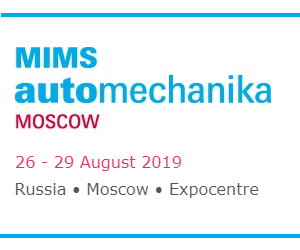 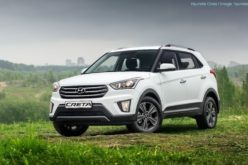 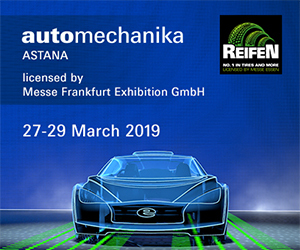 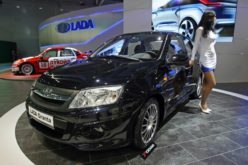 RusAutoNews.Com – According to Autostat data, the Russian premium car market amounted to 70.876 vehicles within the first half of 2018, indicating a 4,5% year-on-year increase. 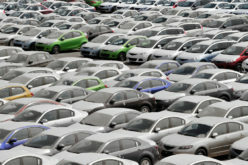 Mercedes-Benz has remained the leader of the market with a sales figure of 18.504 vehicles (+4,4% y/y). 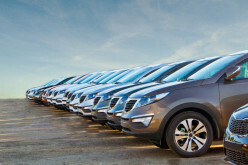 BMW comes second in the rankings, with a sales figure of 16.989 vehicles (+16,6% y/y). 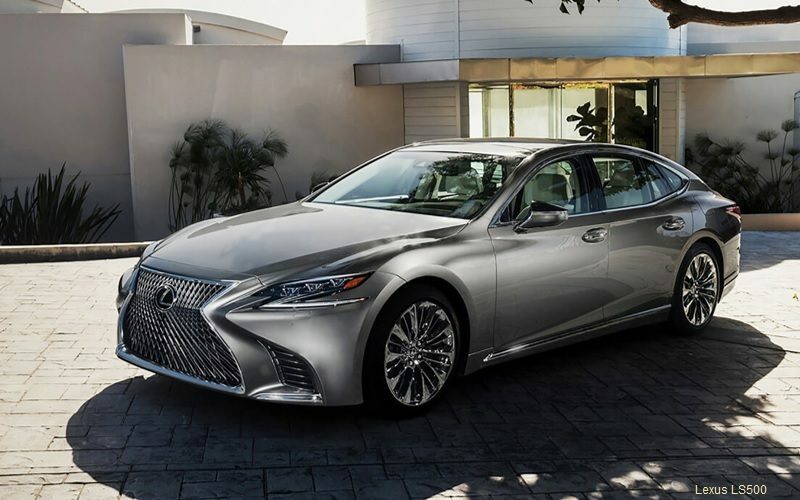 Lexus completes the top-three in the premium segment with 11.507 units (+8,8% y/y). 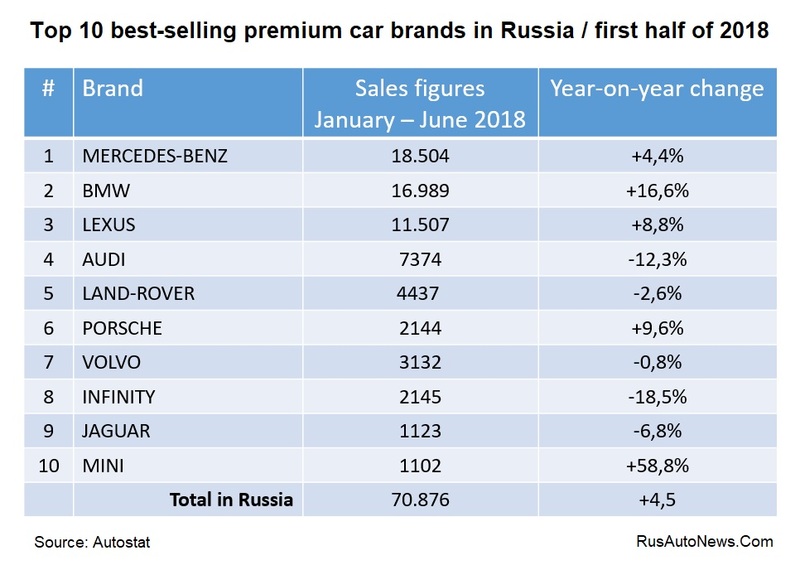 7374 Audi (-12,3% y/y) and 4437 Land Rover (-2,6% y/y) vehicles have hit the Russian roads within the first half of 2018, on the other hand.